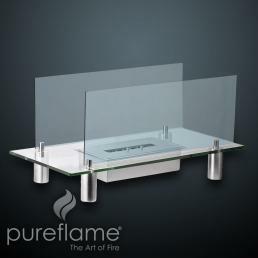 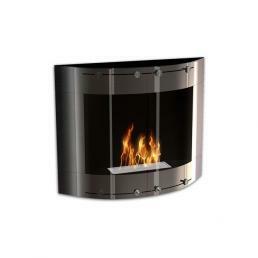 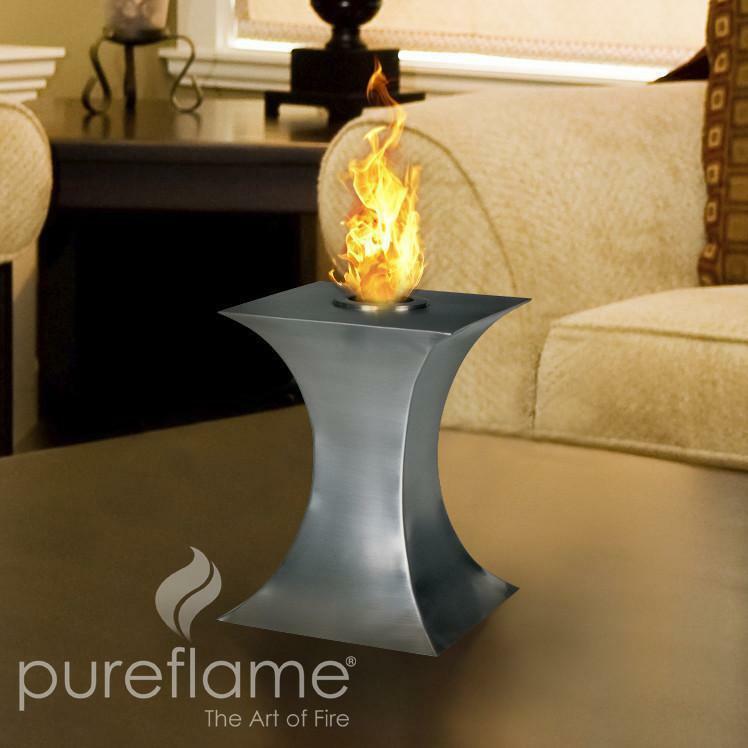 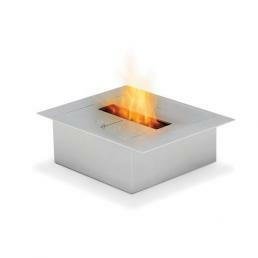 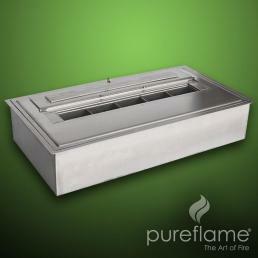 This table top ethanol fireplace and elegant Pureflame autonomously, can be put or you want. 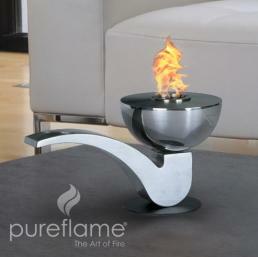 The Concave fire will entertain you from any angle in the room. 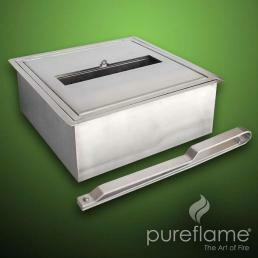 It is certified to ULC / ORD Canada. With bio mesmerizing flames Concave fire will keep you in harmony while offering a warm ambiance.